Not all solar production can be consumed as it's generated. Excess power will be sent to the grid at a fraction of its purchase price. Consider exploring some of the various solutions to capture that excess production for your home. 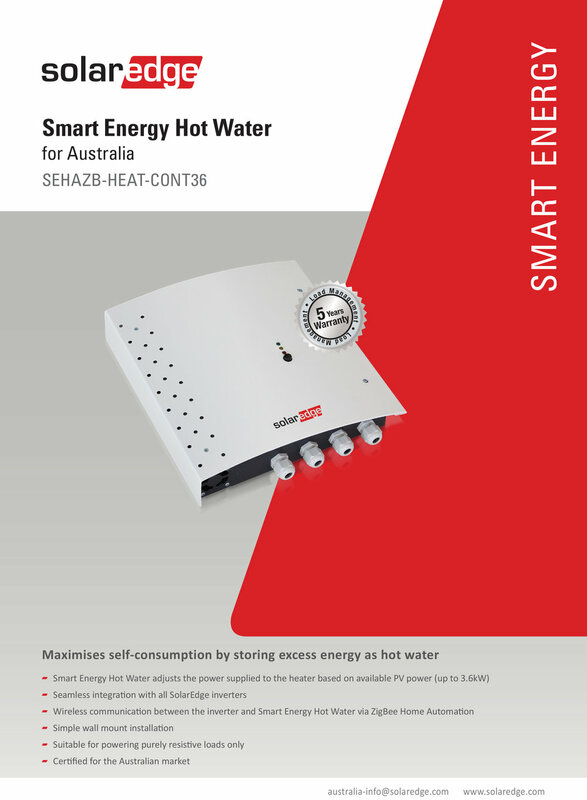 Suitable for electric Hot Water Storage services no greater than 4.8kW in size. 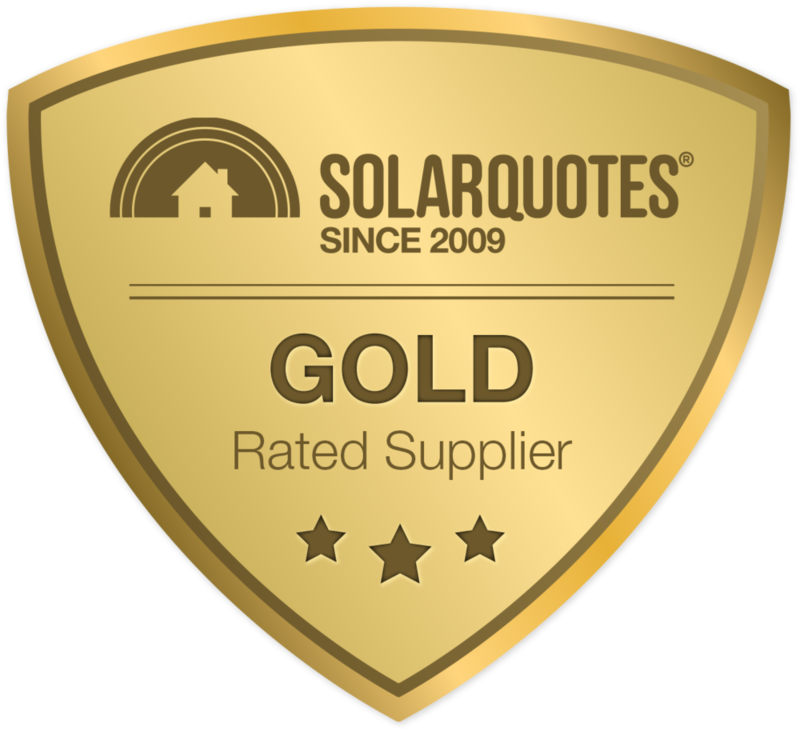 *Not suitable for heat pumps which operate on a motor. batteries in the coming years, this hardware has the smarts to self manage your battery in the most economical way. Reposit Power will truly prove itself invuluable once the WA energy market evolves to what we see on the east coast today. production to be diverted to an electric hot water service.